Unified Endpoint Management, Modern Device Management, User Environment Management, Digital Workspace, Workspace Cloud, Workspace App and End User Computing all have one thing in common: it’s all about the end-user experience…! 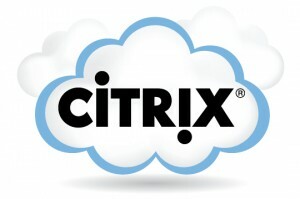 Aside from the general perception of cloud computing benefits such as availability, cost, management, OPEX and so on, Citrix Cloud Workspace offering enables seamless correlation, unification, and integration, of different services such as EUC, UEM, ADM, ADC, MCM, and Analytics to the ultimate aim of making end-users more productive and IT admins less reductive. Citrix Cloud: Minor Enhancements, Great Experience!